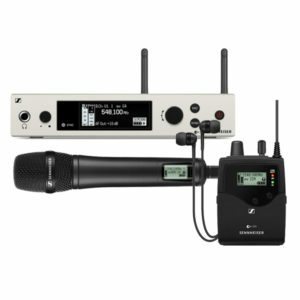 Wireless Microphone Systems are the ideal solution for performers, providing freedom on stage, available in both analogue and digital. 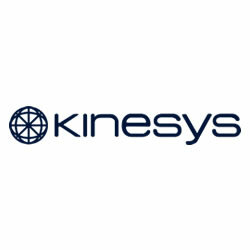 Options include handheld, lapel or headset systems. 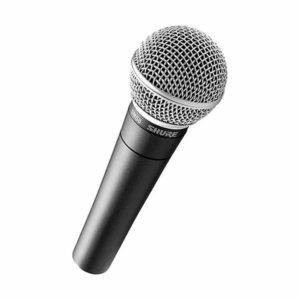 Live Vocal Mics are live performance microphones for speech and stage use. Options include dynamic, condenser and various polar patterns. Instrument Mics are used to reproduce sound from a variety of instruments including, drums, brass and stringed. Options include clip-on, overheads, guitar cab mics and orchestral mics. 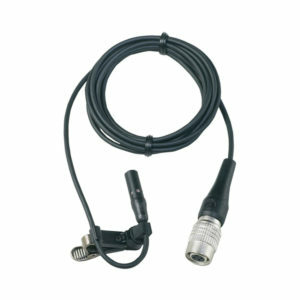 Lavalier Mics are lapel, clip, body, collar, neck and personal use microphones for performance and broadcast applications. 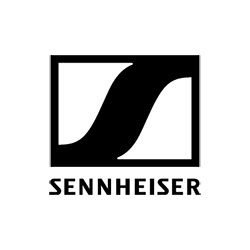 Options include microphones for wired or wireless applications. 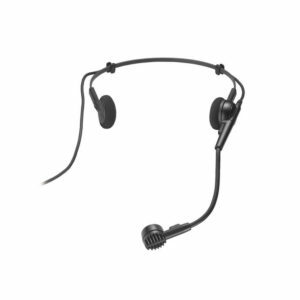 Headset Mics are microphones for, speech, performance, leisure, fitness and corporate work. Options include microphones for wired and wireless applications. 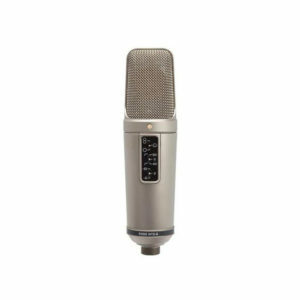 Studio Mics are microphones specifically designed for studio and recording applications. 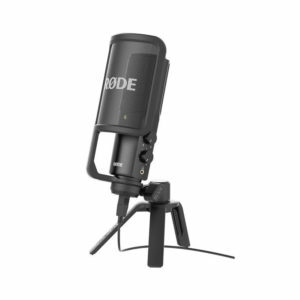 Options include small diaphragm, large diaphragm and ribbon mics. 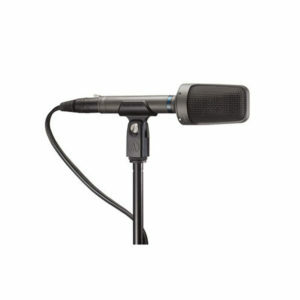 Broadcast Mics are microphones that are specifically designed for the broadcasting industry. Options include gooseneck, shotgun, interview and hanging mics. 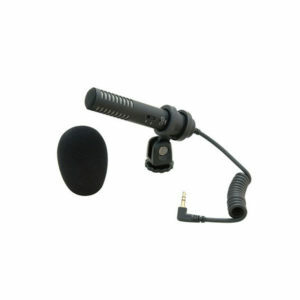 Camera Mics are mounted microphones specifically designed for use in the video and film industry. Options include wired and wireless systems. USB Mics are microphones with USB port connectors, ready to be plugged into your computer. 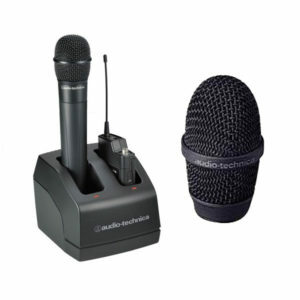 USB Mics are used for recording audio files, podcasts and for talking over the internet. 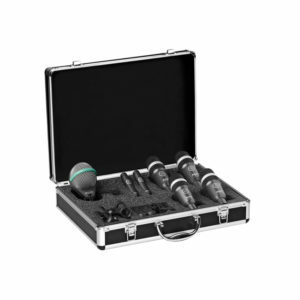 Microphone Sets for a variety of instruments, studio and vocal use. 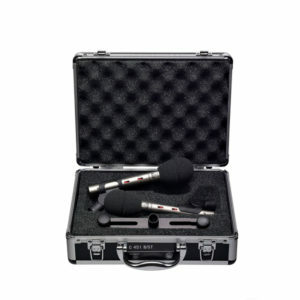 Microphone sets include a wide and varied range to suit each application type. 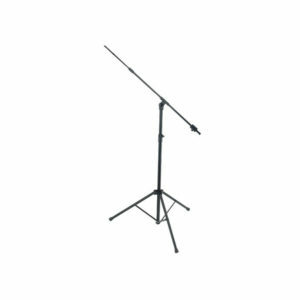 Some kits include stands, cables and essential accessories. 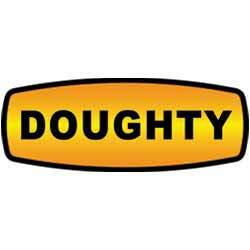 Microphone Stands including boom, short, long, telescopic, straight, round base and tripod to suit all audio applications. Microphone Accessories including clips, adaptors, chargers, capsules and a variety of microphone components.